Everyone was waving their Welsh flags with pride! 2. 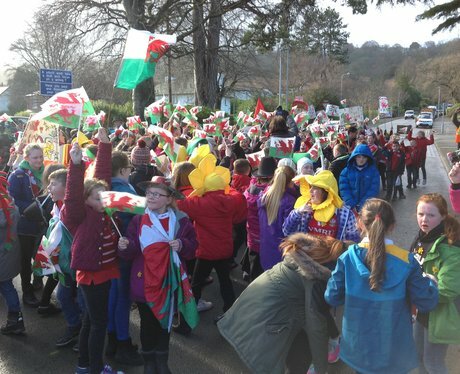 Everyone was waving their Welsh flags with pride!